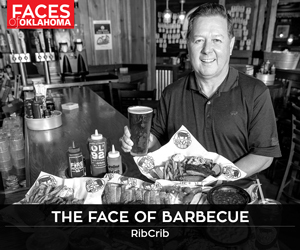 The Rib crib Rock ‘n Rib festival is back with more great barbecue and attractions. Photo courtesy BOK Center. attractions. Photo courtesy BOK Center. 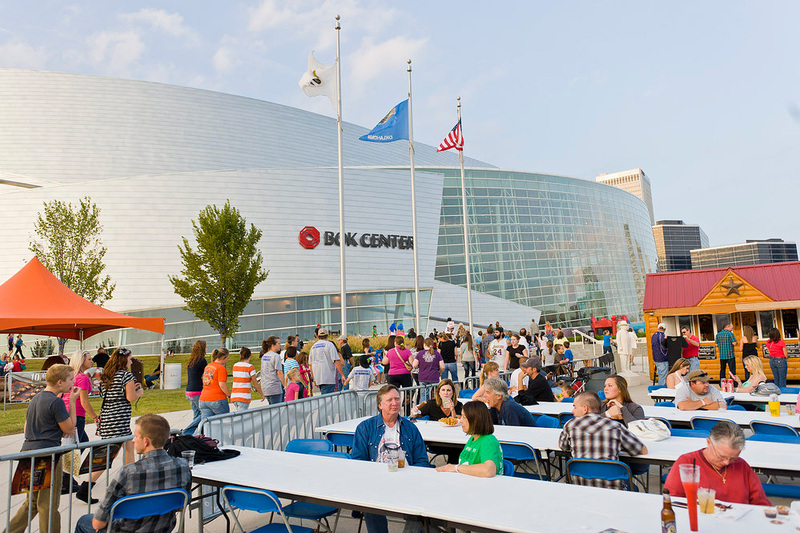 The sixth annual Rib Crib Rock ‘N Rib Festival returns to the BOK Center. According to Brian Smith, special events manager for the BOK Center, the purpose of this free community event is to show the community what the BOK has to offer. “We decided that we wanted to host some free community events so that even if someone can’t afford to buy a $100 Aerosmith ticket, they can still come and enjoy the BOK Center,” says Smith. The highlight of the festival will be a showdown among six teams of award-winning pit masters. Teams will prepare ribs, chicken, hot links and more in the area of Third Street and Frisco Avenue just outside the arena. Guests will have the opportunity to purchase samples of the teams’ work. The pit masters competing in this year’s competition include Johnson’s BBQ, Chicago BBQ Company, Desperado’s BBQ, Porky ‘n Beans, Big Boned BBQ and Porky Chicks BBQ. Besides great barbecue, concessions will also be available. Grilled corn, funnel cakes, popcorn, cotton candy, corn dogs and deep-fried pickles will be some of the offerings. Festivalgoers will also enjoy live music on the outdoor ONEOK Stage, a kids’ zone, additional cooking competitions featuring the pit masters along with area chefs, a mechanical bull, the Aporkalypse 5k run and a fun run. There will also be a new Whiskey Well attraction for whiskey and moonshine tasting on Sept. 12 and a fireworks display on Sept. 13. The Rock ‘N Rib Festival is a family event, and admission is free. For a complete schedule and more details, visit www.bokcenter.com.